A new strategy to drive jobs and business growth across the Tees Valley is being hailed as a major opportunity for the area by the developers behind TeesAMP. The Government announced Tees Valley would be one of six areas to be supported in creating a Local Industrial Strategy – a localised extension of the UK’s modern industrial strategy. 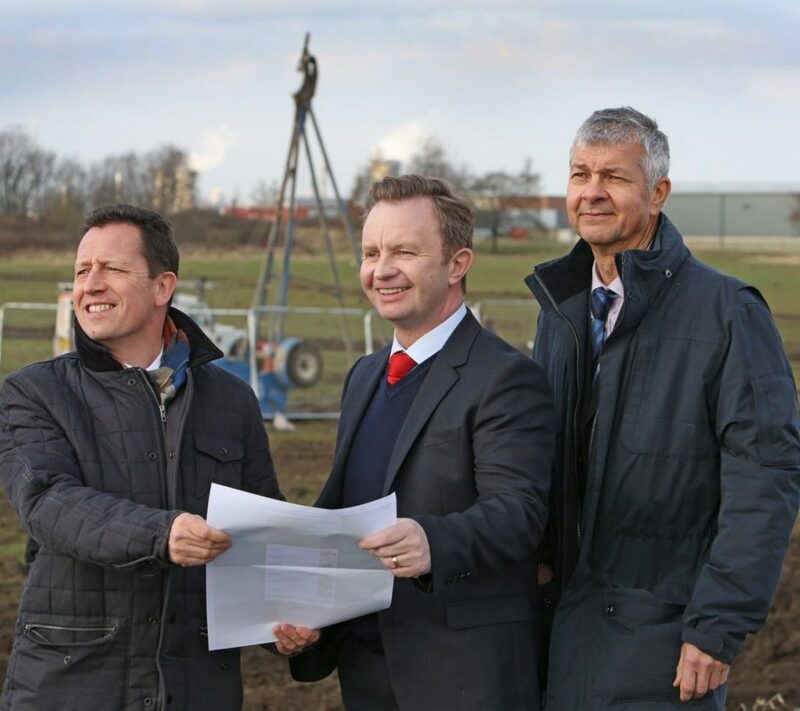 Geoff Hogg, the private property developer who joins Middlesbrough Council and the Tees Valley Combined Authority in the consortium delivering the £55m TeesAMP advanced manufacturing park, said a bespoke strategy would benefit the area enormously. 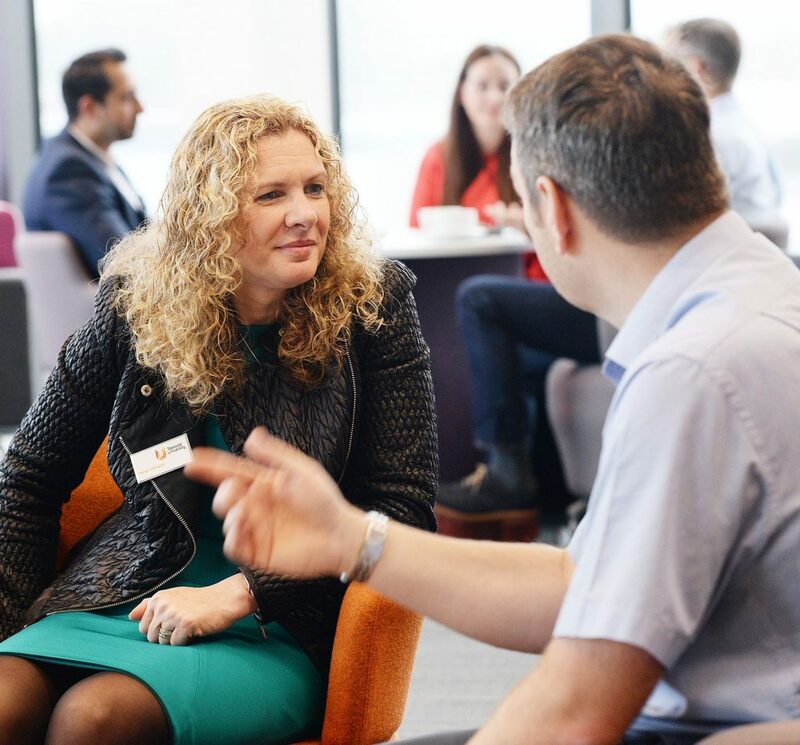 He said: “The Local Industrial Strategy is a chance for us to build on the Tees Valley’s strengths – which include high quality skills, training, industrial knowledge, high productivity and excellent export links. “With the Government’s support the strategy will allow us to develop our people and infrastructure in line with markets that promise prosperity for our area. “As a home for advanced manufacturing – a sector leading the Local Industrial Strategy – TeesAMP will play an important role in bringing this to bear. TeesAMP – which could potentially create 1,000 jobs – is funded through £12.5m from Middlesbrough Council, £7.65m from Tees Valley Combined Authority, £2.3m from the SSI Taskforce and some private investment. The Northern Powerhouse, which forms part of the Government’s Industrial Strategy, has identified advanced manufacturing as one of four prime capabilities with global significance. And developers of TeesAMP say the park will have positive knock-on effects for the wider North, not just the Tees Valley. Cllr Charlie Rooney, Middlesbrough Council Deputy Mayor, explained: “The forthcoming Local Industrial Strategy is welcome news, and we’re already one step ahead here in Middlesbrough and the Tees Valley with plans for TeesAMP. “This will be a top location for innovative advanced manufacturers, and bring associated supply chain jobs and investment, not just in the Tees Valley but across the north. Tees Valley Mayor Ben Houchen said: “I’m delighted that the Government has selected the Tees Valley as one of the first regions to be allowed to develop a specialised Local Industrial Strategy. “This won’t be just another toothless document – it will allow us to unlock even more funding and support from Government to help projects like TeesAmp.